The Santa Claus we all know and love — that big, jolly man in the red suit with a white beard — didn’t always look that way. In fact, many people are surprised to learn that prior to 1931, Santa was depicted as everything from a tall gaunt man to a spooky-looking elf. He has donned a bishop's robe and a Norse huntsman's animal skin. In fact, when Civil War cartoonist Thomas Nast drew Santa Claus for Harper's Weekly in 1862, Santa was a small elflike figure who supported the Union. Nast continued to draw Santa for 30 years, changing the color of his coat from tan to the red he’s known for today. 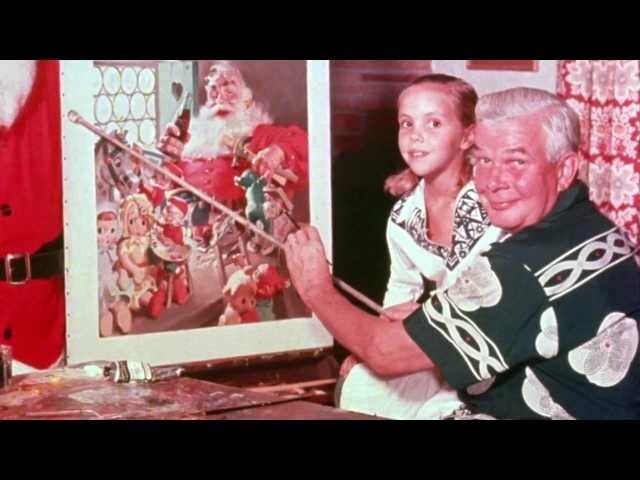 In 2001, the artwork from Sundblom's 1963 painting was the basis for an animated TV commercial starring the Coca-Cola Santa. The ad was created by Academy Award-winning animator Alexandre Petrov. Do you have a fond memory of the Coca-Cola Santa? Leave us a comment below!